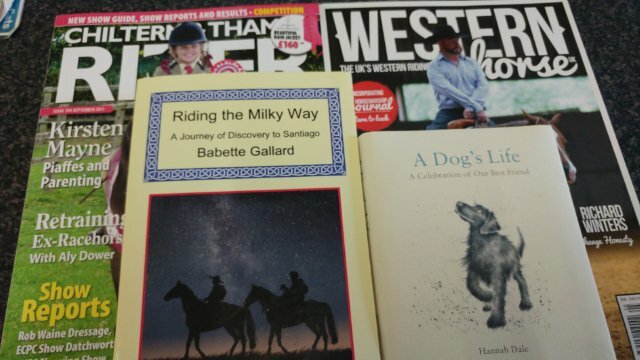 At Denne Country Stores we have a wide selection of books on horses, dogs and chickens! 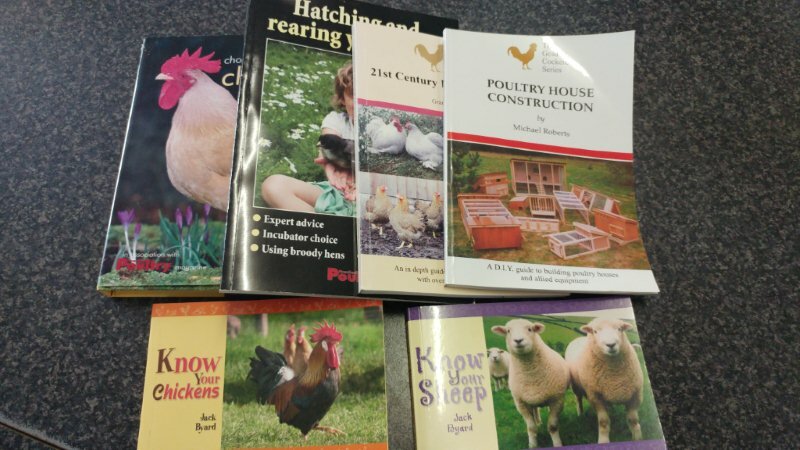 We also have sticker and information books for children. 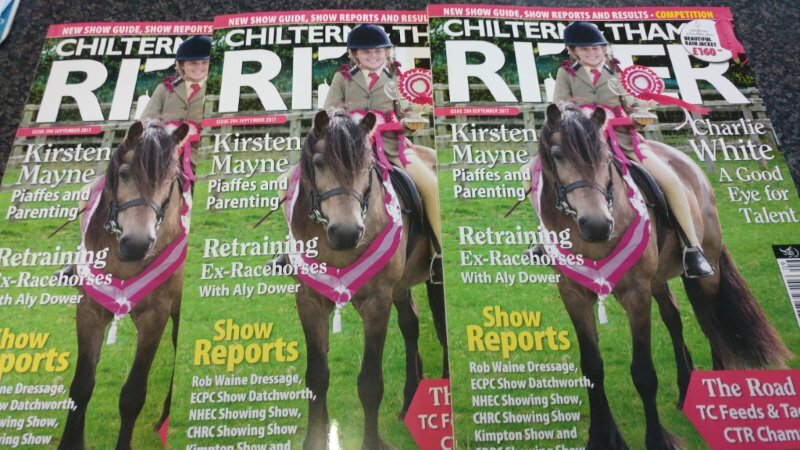 We hold a range of magazines with a variety of topics such as, horses, poultry keeping, pig keeping, small animals and tractor and farm machinery.